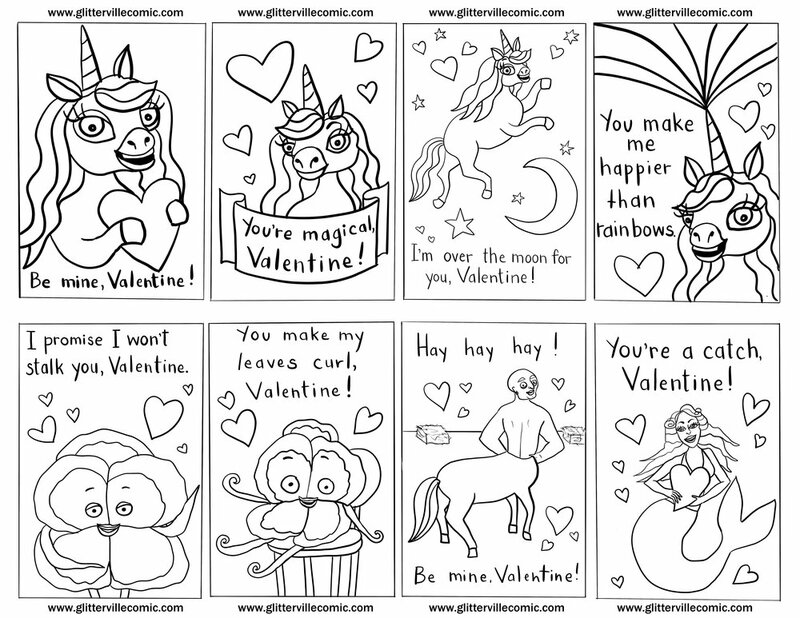 Free printable Glitterville Valentine’s Day cards….set 1! Just print ‘em out on cardstock, cut ‘em out, and DONE. Look for more sets soon. Can you figure out who gets which stocking?